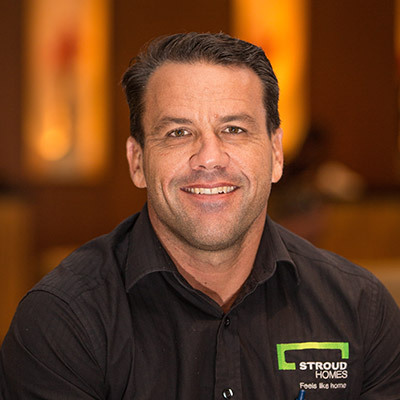 Meet Matt Lowson and Nicky Lowson, your Stroud Homes builders for the Northern Rivers area. Like most in the building industry Matt started out as a tradesman. After more than 20 years in the building industry, including supervising building sites and working in construction management for major builders, he’s taken the positives and brings his experience to Stroud Homes. Nicky and Matt have been married for 20 years and with their son Dillon have gone from acreage homeowners living the Sea change life. 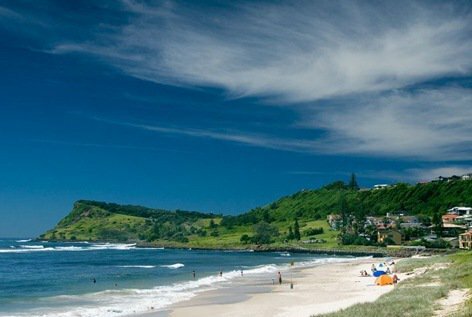 The Lowsons love the magnificent headlands and gorgeous coastal towns of the Northern Rivers area, spending their time surfing when not building great, local homes. 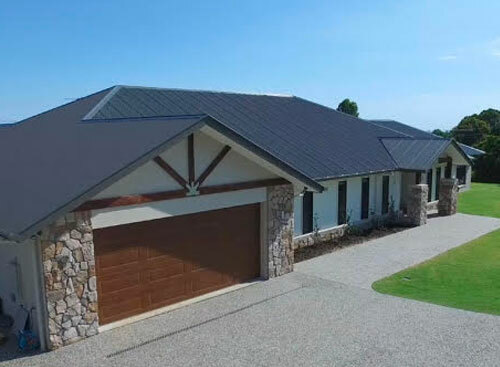 Along with the team’s sales manager and business partner Luke Thornley, Stroud Homes Northern Rivers continues to gain a great reputation in the area for their outstanding customer service and quality builds. 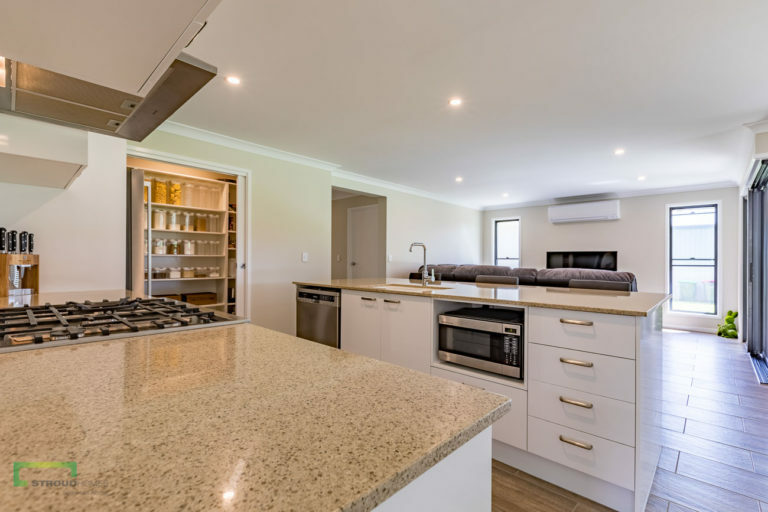 Matt, Nicky and Luke have a passion for building new homes & they want Northern Rivers families to be able to build affordable, high quality new homes that they will love! 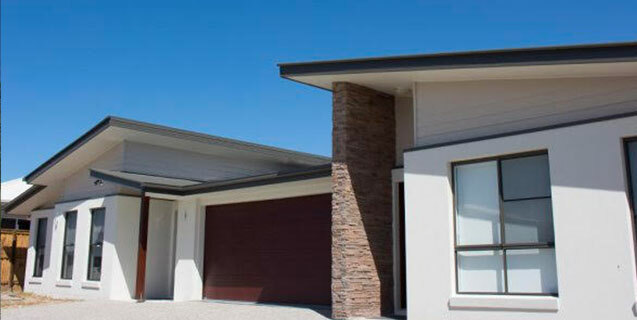 Stroud Homes, through innovation, forward thinking and a family attitude, has so much to offer. 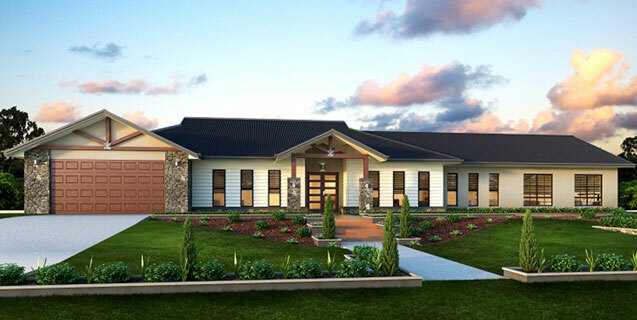 Build a New Home or Buy Existing? 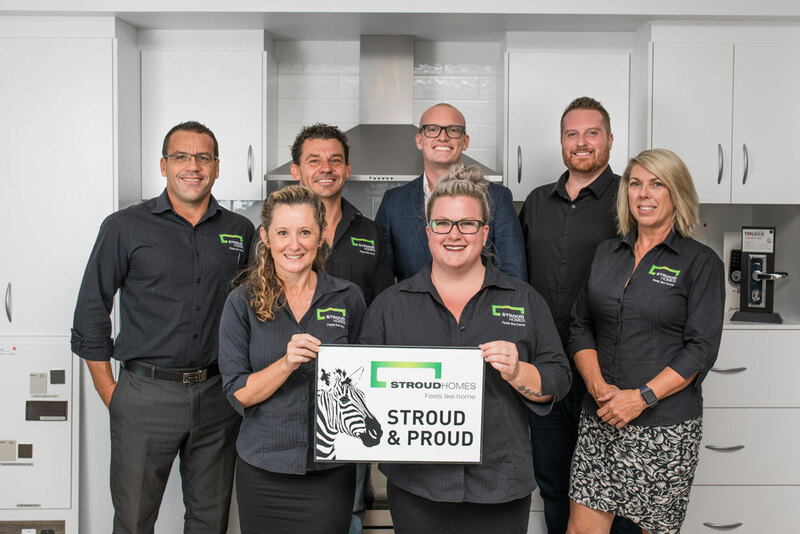 There are a number of benefits to building a new home over buying an existing one, especially with Stroud Homes. 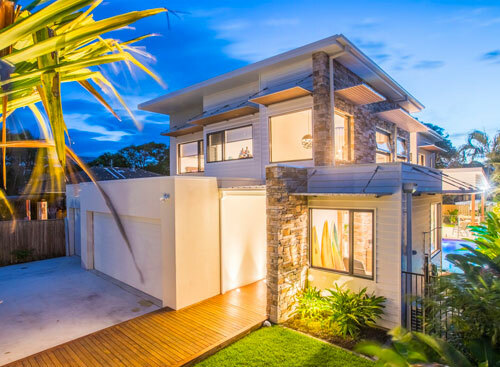 Basically it comes down to customising the house for what you want. 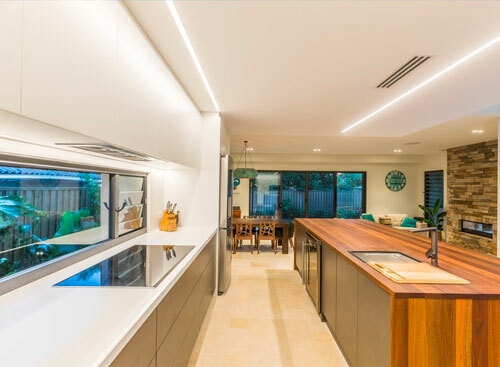 What you could spend on an existing home could also get you a new home that’s been built just for you. 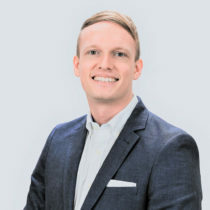 Matt encourages you to come in and talk about these benefits so you can see the advantages Stroud Homes offers ahead of the competition. 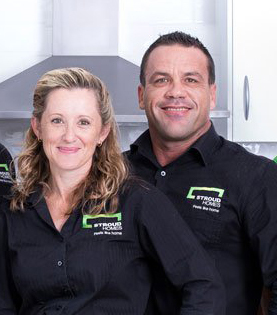 Drop in and meet our team of building professionals at our display centre at 135 Minjungbal Drive Tweed Heads NSW 2486.